Add some architectural details and your own sense of style to your fireplace with the help of Custom Service Hardware. 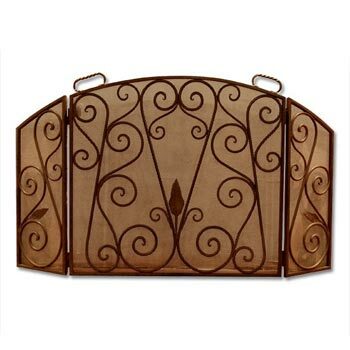 Our fireplace accessories include iron fire screens and iron tool sets, and they make your fireplace even more beautiful and easy to manage. CS Hardware’s selection of fireplace accessories allow you to spruce up your fireplace with detailed screens and tool sets without needing to make any big changes. Adding these features can create a whole new look for your home. Keep your fireplace feeling cozy and pretty with CSH’s products.